Vancleave is located in west-central Jackson County, Mississippi about twenty miles north of Interstate 10. 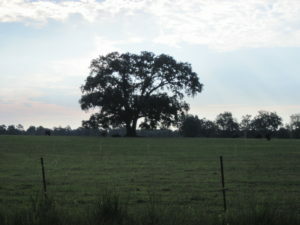 Many homes in the Vancleave area include acreage. This is an area enjoyed by equestrians. The former Vancleave Horse Arena was renamed the Conrad Mallette Multi-Purpose Complex in 2007. Many choose Vancleave for its proximity to other coastal cities as well as the serene rural setting of this small town. 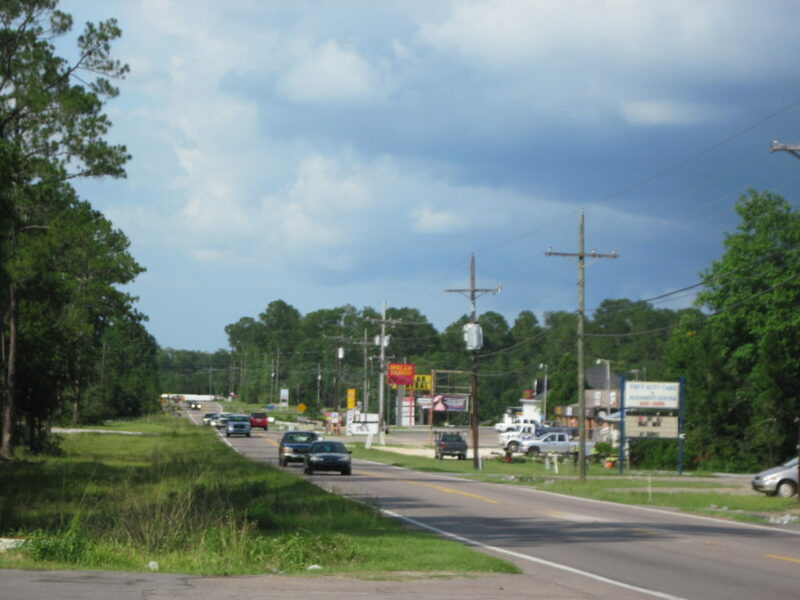 The city experienced a great deal of growth in the 1990’s as residents of lower coastal urban areas moved to Vancleave looking for cheaper land and lower taxes. Contributing to this growth was the outstanding economy of the Mississippi coast. The Pascagoula/Moss Point area was booming with ship building and the petrochemical industry and nearby Harrison County was experiencing growth with the casinos. The result was growth in the Vancleave area and this growth continues today. The Vancleave Family Park on Ballpark Road provides recreation for area residents. In addition, there are many opportunities to enjoy in the area including fishing, boating, swimming and area trails for horseback riding. 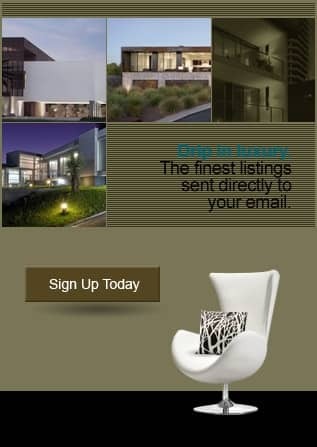 The subtropical weather permits outdoor leisure activities year round. The Preserve Golf club is located here and is an 18-hole course that provides a fun experience for beginning as well as experienced golfers. A number of campgrounds, water parks and of course, sandbars are perfect for families to spend time together. Vancleave was originally known as Bluff Creek because the town was developed on Bluff Creek, which flows into the Pascagoula River. In 1870 it was renamed by the postmaster for Robert A. Van Cleave. Vancleave was settled by American pioneers from Georgia and the Carolinas even before Mississippi became a state. The virgin forests to the region were used for timber, charcoal and naval stores, and trading posts developed along lower Bluff Creek and John’s Bayou. Early settlers had also brought with them sheep, and the area became an important exporter of wool. World War I increased the demand for wool. After the war, livestock laws prohibiting open range foraging led to a decline in the industry, and much of the timber had been depleted. In the mid-20th century, canning and petrochemical industries began developing in the area.